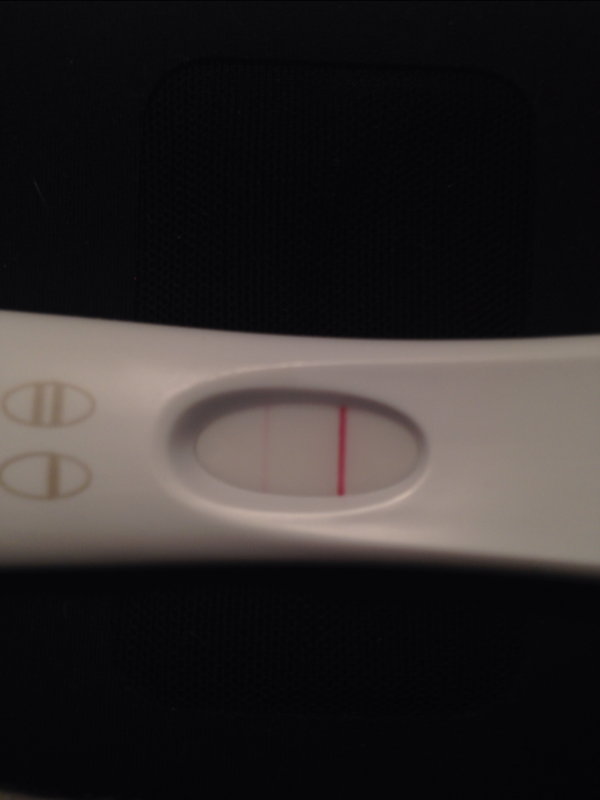 1st month TTC with Glow and BFP! My husband and I knew we wanted to start trying for our first child the beginning of 2014 so I went off of birth control in October 2013. I used Glow to track my cycle for three months and in January I knew exactly when my fertile window would be. My husband and I were lucky enough to get a BFP our first cycle of trying and we couldn't be happier!! Thanks G ​low!